The Best Online Yoga School & Certification Program. Find Out If This is For You! You may be wondering if Online Yoga Teacher Training is for you. I can share my own experience and tell you how I came to offer Online Yoga Teacher Training at Online Yoga School. 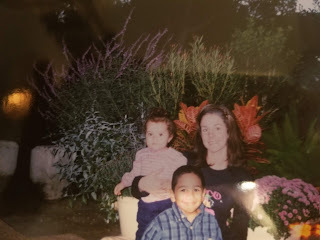 I took my original 200 Hour Yoga Teacher Training many moons ago, when my son who is now 25 was only 4 1/2 years old and my daughter who is now 21 was 1. I brought my kids with me and went to study yoga for the Summer. 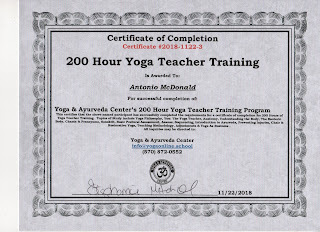 I studied for over 500 hours with two kids in tow to get my 200 Hour Yoga Teacher Training Certificate. That was a season to remember. This was before being a yoga teacher was a popular thing to do. It was the south and yoga was misunderstood and even frowned upon in some cases. For many years, yoga was my passion but it did not pay my bills. I worked full-time doing other things and yoga was my sideshow. My personal practice continued to blossom and grow. It went from being a physical practice to a lifestyle. I became almost obsessed with Buddhist philosophy and learned a lot about Ayurveda, the sister science of Yoga and India's ancient medical system. Eventually, my husband became certified as an Ayurvedic practitioner. We started to weave the principles of Ayurveda, into our diet, our home and our lives. 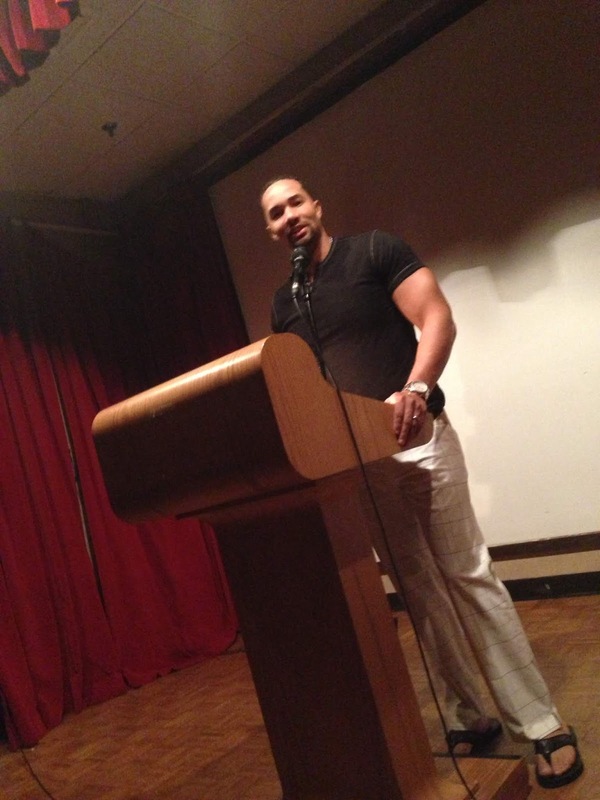 He began speaking publicly about Ayurveda and developed a large client base. As my kids grew, so did my practice. I spent alot of time building my home practice and practicing with my children. 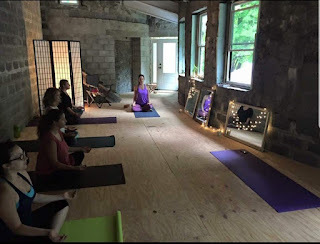 I decided to take another 200 Hour Yoga Teacher Training from the lovely Nancy Candea at Yoga Impact in New Jersey. Nancy is an incredible yoga teacher and has a beautiful soul. Her non-profit, Yoga Impact, has helped bring yoga into jails and underprivileged communities. 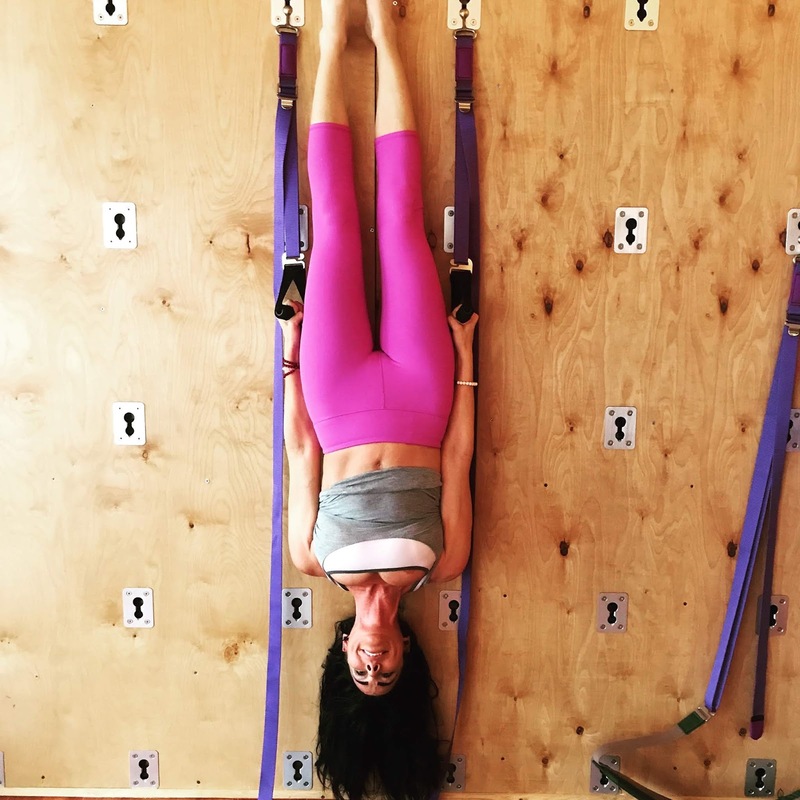 She has owned multiple studios and run yoga-related businesses in a few different states. I met her when she was living in New Jersey. She is skilled at multi-tasking and was running several trainings at one time. The people I met through Nancy and my 200 Hour Yoga Teacher Training were a beautiful group. I took a lot from this training. I learned a new perspective on hands-on adjustments and we talked a good bit about trauma informed yoga. I learned the value of slowing down in flow and incorporating cross training. Nancy emphasized the importance of a safe practice and preventing injuries. Her stories about people overstretching and needing to strengthen impacted my views on yoga. My classes took a turn and began to feel more balanced. I was no longer sequencing in a way that achieved the greatest range of motion and the biggest stretch. I was sequencing to achieve balance between engagement and lengthening. This also had beautiful energetic translations. I remember one weekend during the 200 Hour Yoga Teacher Training with Nancy Candea, we were scheduled for training and I was at my cousin's wedding in Virginia Beach. I had not seen many of my family members in over ten years. I had to leave two days before anyone else so that I could make it back home by 8:30 am on Saturday to train. I was heartbroken. I remember that was the day that I first thought Online Yoga Teacher Training was needed. I was heartbroken. I remember that was the day that I first thought Online Yoga Teacher Training was needed. By this time in my life, yoga was my full-time focus. I practiced for hours every day and I taught more classes than I should have ever taken on. I was teaching yoga at a stay-spa, a resort, a studio and two different gyms. The stay-spa alone had me scheduled for up to 20 classes weekly. After I added in the other locations, I was teaching 20-30 classes weekly. It was insane. I decided to pull back on active teaching and take my 300 Hour Yoga Teacher Training. I enrolled in a 10-month 300 Hour Yoga Teacher Training with Chris Loebsack and Corinne Farrell. The training was close to my home and the hours were convenient. I went one weekend monthly, Friday from 6-9 pm, Saturdays 8:30-5:30 pm and Sundays 9:00 - 6:00 pm. I met many other yoga teachers and learned a ton about anatomy. We had a nice graduation ceremony, and families were invited. 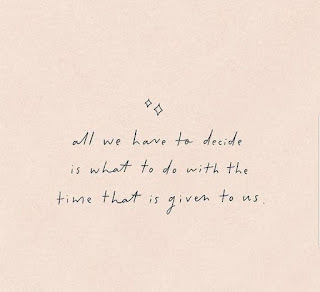 When I committed to the 300 Hour Yoga Teacher Training, I did not think the schedule would become a problem. I had reduced my teaching hours down to 15 classes weekly. I was juggling family, work and training. Then one weekend I got sick and I realized how boxed in I felt. I had to choose between showing up at Yoga Teacher Training sick, infecting others, or forfeiting my completion of the training. Not attending was not an option. This is when I knew I had to help pave the way to Online Yoga Teacher Training. Then one weekend I got extremely sick. I was vomiting uncontrollably and had a serious migraine and I realized how boxed in I felt. I had to choose between showing up at Yoga Teacher Training sick, infecting others, or forfeiting my completion of the training. Not attending was not an option. This is when I knew I had to help pave the way to Online Yoga Teacher Training. I chose to go to my 300 Hour Yoga Teacher Training sick, and felt terrible about potentially infecting others. It was a long, painful weekend but I survived and even learned. That year in June, I graduated from my 300 Hour Yoga Teacher Training. 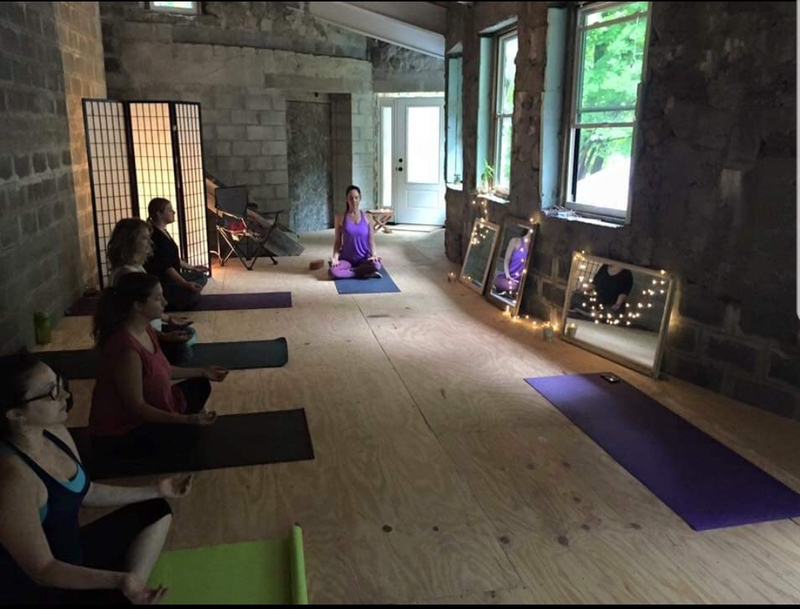 After finishing my 300 Hour Yoga Teacher Training, I decided to open another yoga studio. I had dibbled and dabbled in studio and business ownership for fifteen years, but this was my first studio in Pennsylvania. My husband and I opened Yoga & Ayurveda Center. We had a yoga wall installed and I enjoyed every minute of it. This was our flagship location, and we knew that we would be opening additional locations in the future. 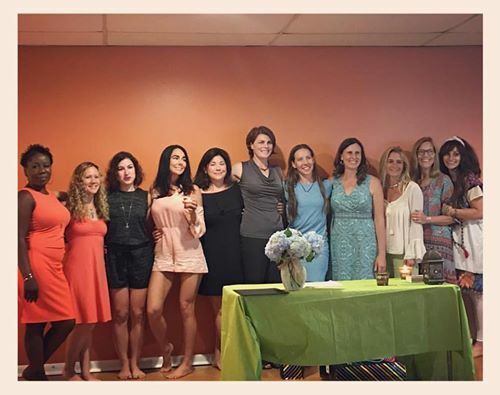 As students approached me about Yoga Teacher Training, I worked together with my colleague, Evelynn Diabo, to put together a 200 Hour Yoga Teacher Training. The best teacher is a lifelong student. For this reason, I never stop learning. 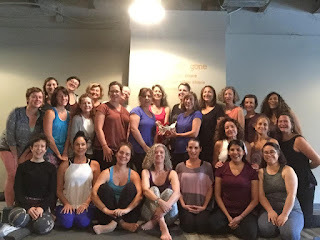 I have completed Yin Yoga Teacher Training, Restorative Yoga Teacher Training (x3) and (most recently) Pelvic Floor Yoga Teacher Training with Leslie Howard (highly recommend this training). I also took much continuing education in the areas of trauma-informed yoga, chair yoga, sequencing, yoga philosophy, pranayama and much, much more. Leslie Howard was an honor to learn from. I am so happy that I attended the training. Yet, I wish I would have had an online option. I drove two and a half hours to get there and this went on for four days. I will not complain about the long drive as we had ladies in the training from Canada, Chicago and the Carolinas who traveled from much further distances than I. When I was stuck in traffic on day three, I vividly recall identifying the need for Online Yoga Teacher Training once again. When I was stuck in traffic on day three, I vividly recall identifying the need for Online Yoga Teacher Training once again. Eventually, we handed off our flagship studio to one of our instructors. As Yoga & Ayurveda Center, we opened pop-up studio locations in different cities and began to focus on Yoga Teacher Training. We wanted our Yoga Teacher Training Program to be traditional enough that it met all of the same standards that Yoga Alliance requires for 200 Hour Teacher Training Programs, yet unique in its inclusion of Ayurveda, Restorative Yoga Teacher Training and Chair Yoga Teacher Training. 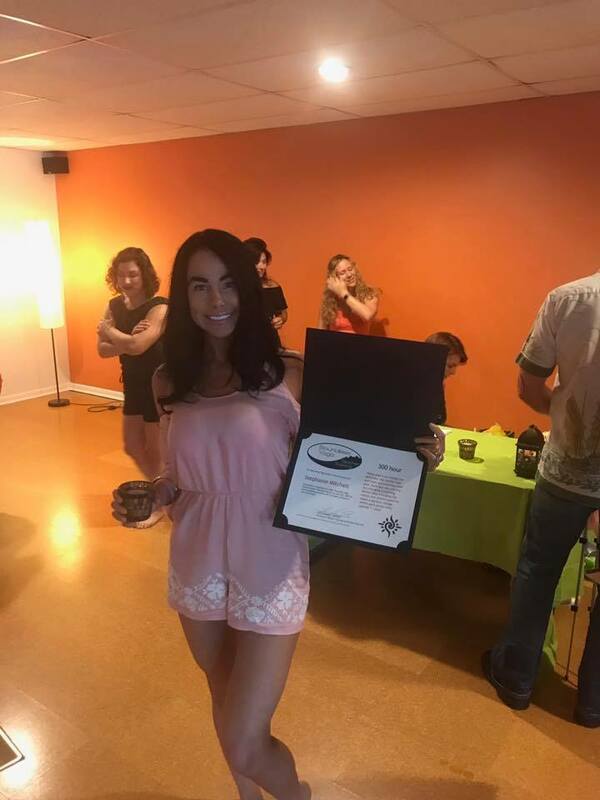 Having served on the Education Committee of Yoga Alliance, I was very familiar with what would be required of our training as a Registered Yoga School. Soon, I learned that there were many people who wanted to attend 200 Hour Yoga Teacher Training locally, but could not. I heard from mothers who did not have childcare for an entire weekend. I met people whose work schedule would not accommodate a 200 Hour Yoga Teacher Training locally. I met people with medical conditions that prevented them from being able to attend the local training. Soon, I learned that there were many people who wanted to attend 200 Hour Yoga Teacher Training locally, but could not. One of the biggest obstacles for people who wanted to take the local 200 Hour Teacher Training was the cost. At $2,500, we were lower priced than most. We crunched numbers are realized that we could not afford to go any lower. We had to pay for our space and utilities. We had to pay our presenters. We had to pay ourselves for our time. We had to be able to offer all the trainees 50 yoga classes included in the 200 hours, and that was additional time we had to compensate ourselves for. The Universe pulled me to this place and I knew what I had to do, without a doubt. 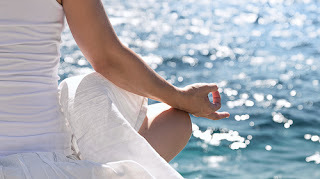 I meditated for a few weeks, looking back on all of my own teacher training experiences and contemplating the feedback that I heard from beloved students who wanted to take the local 200 Hour Yoga Teacher Training but could not. Why shouldn't they be able to learn how to teach yoga? I created Online Yoga School to offer 200 Hour Yoga Teacher Training Online so that Online Yoga Teacher Training would be accessible and affordable for all! My Online Yoga Teacher Training would offer low cost options and affordable payment plans while giving unparalleled support to my trainees. Every one of my Online Yoga Teacher Training trainees has my personal cell phone number. They text me. They call me. I am here to support them and mentor them throughout their training. We have online groups that give added support and facilitate communication between trainees. Online Yoga Teacher Training is not intended to replace local Yoga Teacher Trainings. If you have the time, money, flexibility and desire for in-person local Yoga Teacher Training, that's your path. Online Yoga Teacher Training is not intended to replace local Yoga Teacher Trainings. It is a different offering. 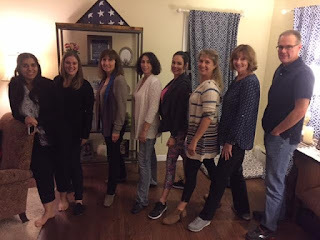 If you are looking for a local Yoga Teacher Training, can afford to enroll in a local Yoga Teacher Training, have the scheduling flexibility to honor the time commitment that goes along with local Yoga Teacher Training and can afford local Yoga Teacher Training, then you should go to an in-person Yoga Teacher Training. 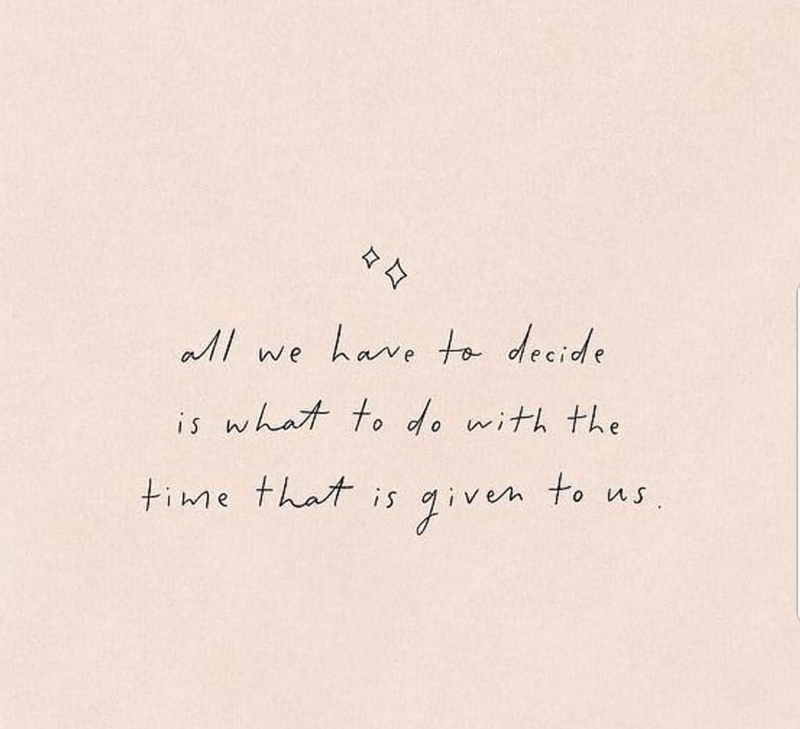 That is your path. Online Yoga Teacher Training is for those who either cannot attend local, in-person Yoga Teacher Training or those who prefer online learning. Online Yoga Teacher Training is for those who either cannot attend local, in-person Yoga Teacher Trainings or those who prefer online learning. Many of our trainees prefer online learning because they get access to our curriculum for the rest of their lives. They will never be searching for and flipping through an old notebook from Yoga Teacher Training because they can log on to their phone, tablet, laptop or any other device and immediately find what they are looking for in their Online Yoga Teacher Training. I am beyond honored and blessed to work with each and every one of my Online Yoga Teacher Training trainees. 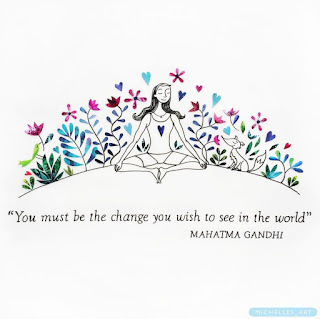 Our graduates are changing the world, one yogi at a time. I am beyond honored and blessed to work with each and every one of my Online Yoga Teacher Training trainees. Nothing makes me happier than watching my trainees graduate and live their best yoga teacher lives. 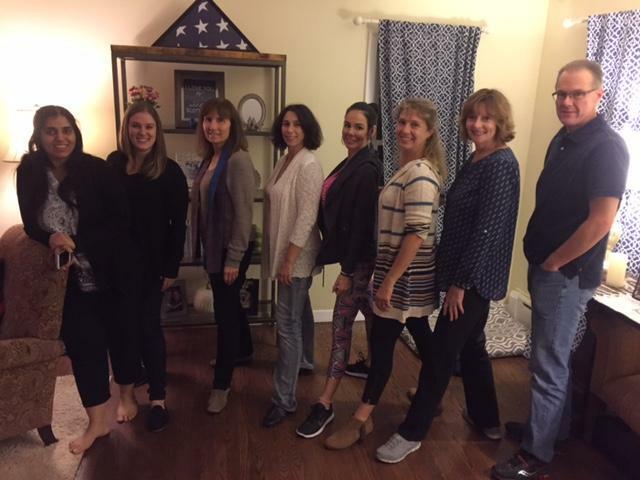 Among our trainees are individuals who own yoga studios, consult with organizations full-time as a yoga instructor, teach yoga at yoga studios, teach yoga at community centers, teach yoga outdoors, teach yoga at the VA hospital, teach yoga for physical therapists and work as full-time yoga instructors for corporate yoga groups. Most recently, one of our graduates brought yoga and meditation into every classroom in her local school district. 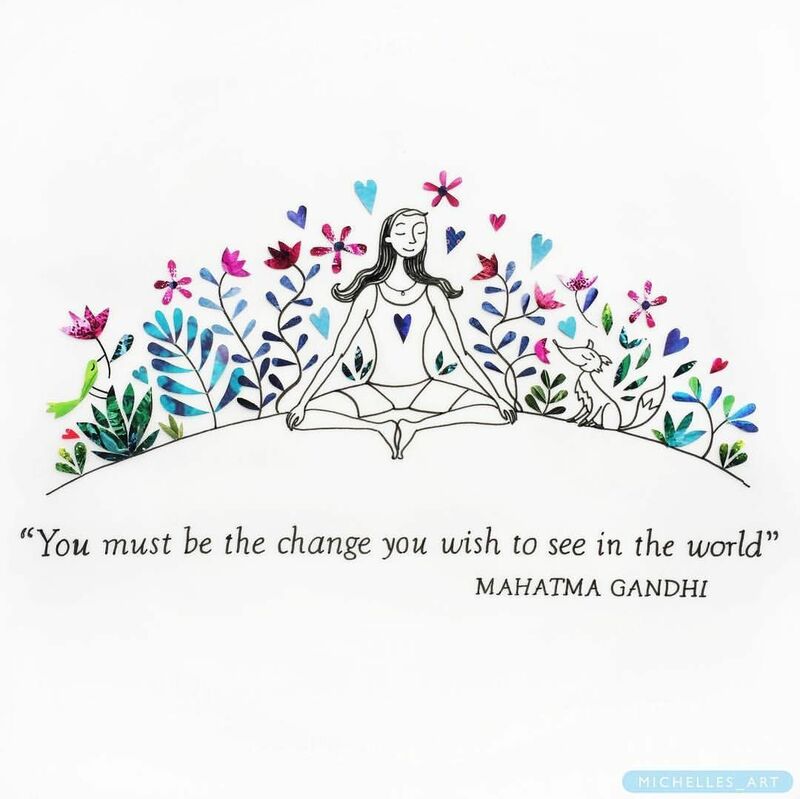 Our graduates are changing the world, one yogi at a time. The Best Yoga Teacher Training Online! I am so grateful that you did start the training! It has changed my life. I look forward to logging on every day and seeing what my other trainees are saying and doing, and I have learned an incredible amount of information. Thank you for your support thru the asana process from a distance using photos and videos. Thanks for sharing your story with us. We are all happy that you did start online ytt.